Julie E. Moore, D.D.S., F.A.G.D. 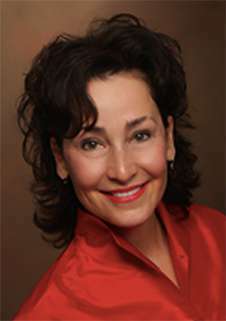 is a 1988 graduate of the University of Texas Health Science Center in Houston, School of Dentistry. Dr. Moore holds a dental license in Texas, Florida, and New Mexico and opened Dental Artistry, a cosmetic and restorative practice in 1992. She is a fellow in the Academy of General Dentistry, having completed 1000 hours of continued education and an accreditation candidate in American Academy of Cosmetic Dentistry. Dr. Moore has completed advanced training in cosmetic and restorative dentistry at Louisiana State University and the prestigious L.D. Pankey Institute. Her personal interests include art, photography, running, cycling, cooking, and travel.